GM Lighting LEDTASK™ Wet located high output 2.2-Watt/ft flexible linear LED ribbon offers 172 Lumen/ft of light output. It has voltage rating of 12-Volt DC. This dimmable LED ribbon has color temperature rating of 3000K to ensure optimal light level in the surrounding. This LED ribbon has average life of 50000 hours. 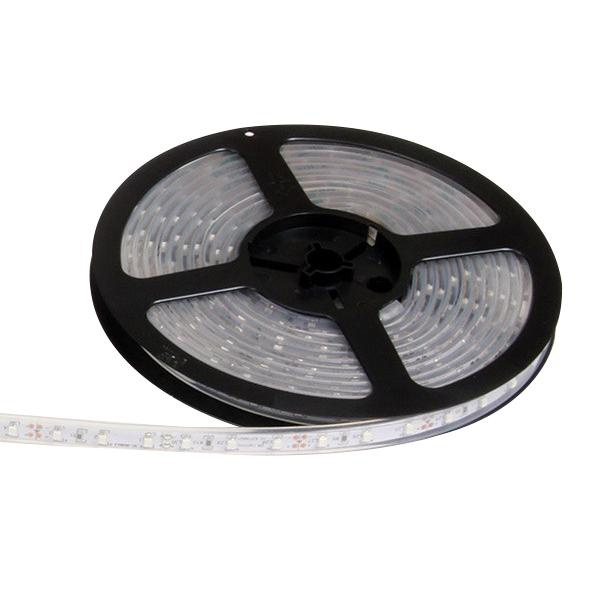 It measures 3/8-Inch x 5 m. This LED ribbon featuring moisture-resistant acrylic linear sheath, is cuttable in the field. It is perfect for outdoor LED lighting applications. LED Ribbon withstands temperature rating of -12 to 150 deg F. LED Ribbon is ETL listed.